Home security isn't as simple as it may appear at first glance. Keeping your business secure can be complex as well. With all of the different options for locks, padlocks, security systems and fire safes on the market, you need to be able to rely on professionals who can help you to separate the wheat from the chaff and select the right options for your security needs. 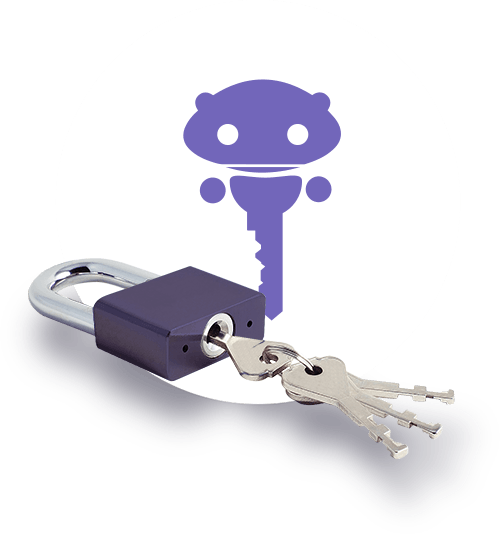 Call on West London Locksmith when you need a professional locksmith. We offer a variety of professional locksmithing services in Kensington to help you better secure and protect your premises. When a lock breaks, it is an emergency situation. Whether it can't be locked or can't be unlocked, you need someone who can report to your location immediately. 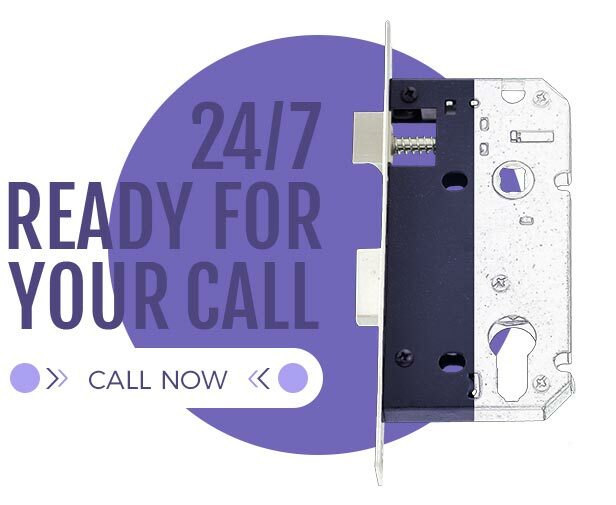 Our West London locksmiths are available any time of the day or night to come to your assistance, with 24 hour availability, even on weekends and bank holidays. Select new locks from our selection of well-known lock brands and we will fit them for you. Upgrade the cylinder or choose a brand new security deadbolt or mortice lock. The choice is yours, along with a variety of locks that meet the British insurance standard BS3621. We also carry locks for uPVC, padlocks, safes and more. Dropped the keys in the boot by accident? Locked out of your car? West London Locksmiths will get you on your way again in no time at all. West London Locksmith has mobile locksmiths near you throughout Kensington and Chelsea, Hammersmith and Fulham, Westminster and surrounding West London locations. We specialise in 24 hour emergency response services for broken locks, auto locksmith, lock repair, home lockout and other lockpicking services. Just call us on 020 7993 2341 and tell us your location.